To celebrate #WorldPoetryDay, we asked the Big Monocle team to share some of their favorite poems. Here’s what they said. I‘m choosing “Early Bird” by Shel Silverstein. It’s my favorite. Is video OK? If so I choose “For Those Who Can Still Ride In Airplanes” by Anis Mojgani. 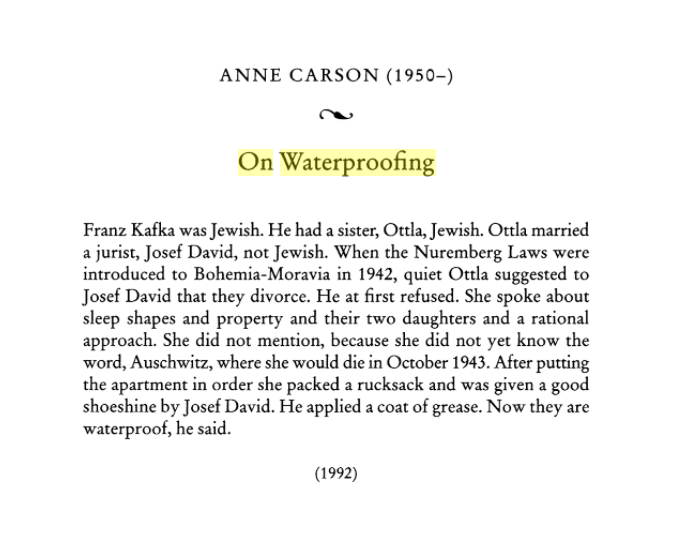 One of my all time favorites is “On Waterproofing” by Anne Carson. The poem is small, simple, and understated. The punch hiding beneath the surface, though, hits you like a ton of bricks. I’m usually the most fond of things that are made by people I know. So I choose this poem by Garrett. “If I didn’t have holes in all my pockets,” by Garrett Sherwood. This is one of several poems I’ve written. “Rain,” by Andrew Jensen. Of which she alone is warden. The music is not over. I mostly write limericks… but I will submit a favorite! 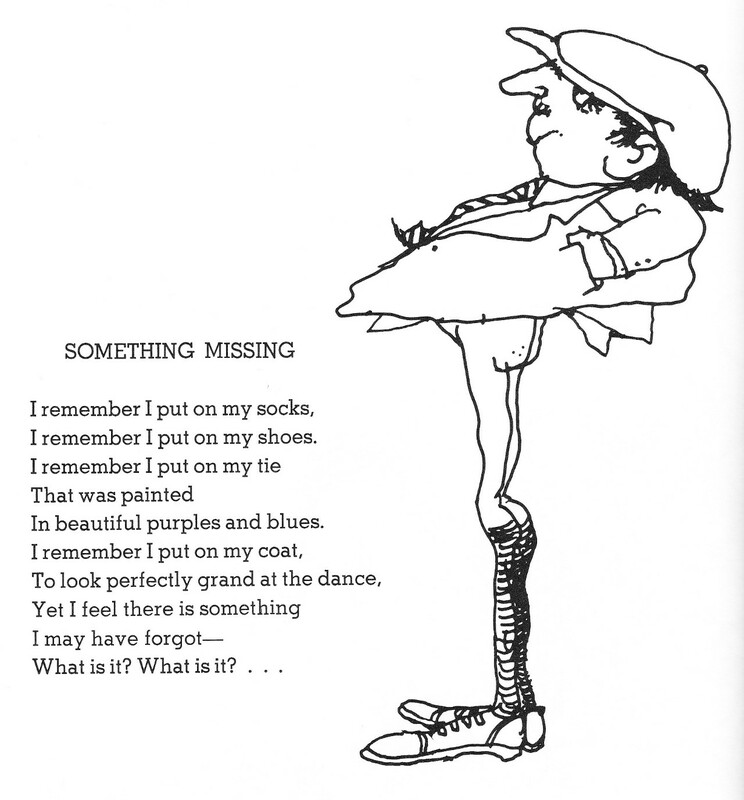 Mine is also a Shel Silverstein.